Waldo’s pipes are well-suited to black metal—parrots are good at shrieking, if you didn’t know. The lyrics aren’t really discernible, but when are they ever, really? 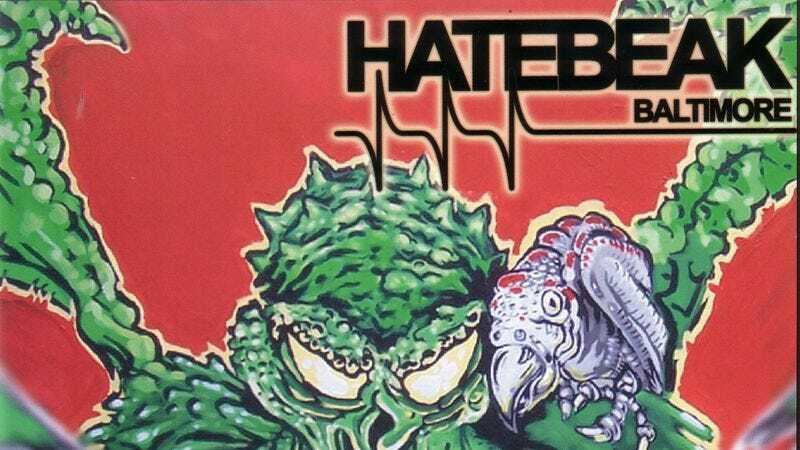 Unfortunately, Hatebeak’s record label is on hiatus, so no new recordings are coming, and the band refuses to play live, as the noise would be traumatic for Waldo. No news yet on whether Waldo will continue trying to live his dream or if he took that gig at the cool coffee shop downtown.